Summer is here and it’s time to hit the trail, sleep under the stars and enjoy the great outdoors! 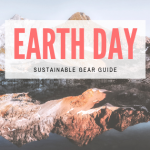 Whether you’re looking to upgrade old gear or starting from scratch, we’ve got great day packs, backpacking packs, family camping tents and a synthetic sleeping bag all at incredible prices. 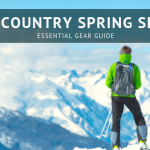 But this isn’t cheap gear that’ll fall apart after a season, it’s top quality outdoor equipment we were able to get at great prices, and we’re passing the savings on to you! But when you add the Pillowtop sleeve, a luxurious .75 inches of plush memory foam in a soft microsuede, you’ve got the ultimate in luxury for car camping. The Deuter Futura Pro 42 is a great backpack that’s just the right size – not too small for an overnight backpacking pack, not to big for a technical daypack. 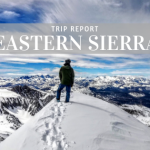 It features all the features and organization you’d want out of a full backpacking backpack, like a bottom sleeping bag compartment, zippered side access, a top lid with organization pockets, hydration compatibility and trekking pole/ice ax attachment loops. But what really sets it apart is the Aircomfort ventilation, which suspends a mesh trampoline across the back for maximum airflow, and the VeriFlex hipbelt, which moves with you while you walk. Deuter has been in the backpack business for over 100 years, and it really shows with the well-though-out features on the Future Pro 42. 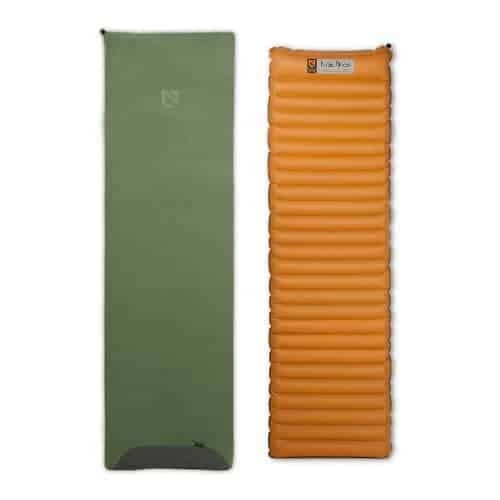 The Marmot Trestles 15 Degree Sleeping Bag is a good value to begin with, and at this price, it’s too good to pass up. With trickle-down technology from many of Marmot’s higher-end 3-season sleeping bags, this synthetic sleeping bag is a great choice for anything from backpacking to car camping. Spirafill insulation keeps you warm and stands up better to moisture than goose down. The two-way full length zipper makes it easy to keep comfortable throughout the night, and cinch cords make closing this bag down on a cold night hastle-free. 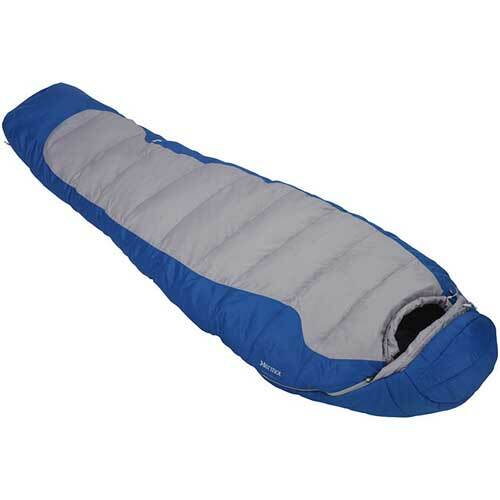 This is one of our top-selling sleeping bags, so at this price, they’ll be gone fast. 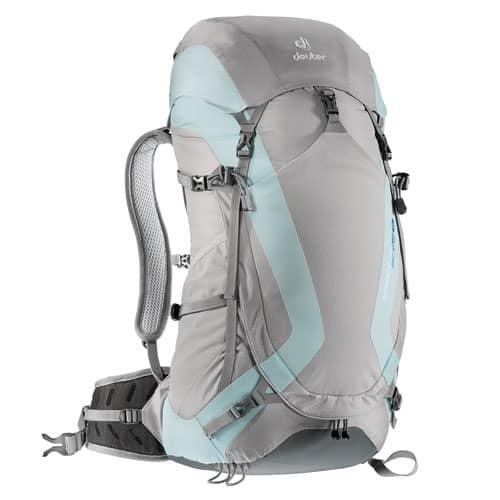 The Deuter Spectro AC 28 SL is a great, fully featured daypack for women or slender men, with the “SL” Slim Line fit. Suspended mesh back panel provides active ventilation so hot air escapes freely from 3 sides, reducing the body’s moisture loss by up to 25 percent, and in the Spectro series, the frame is designed to flex, perfect for following your body’s movement while hiking, scrambling or climbing. Along with being a top-loading pack, a large U-shaped zipper makes getting to anything in your main compartment a snap – making it great not only for hiking and climbing, but for travel too. 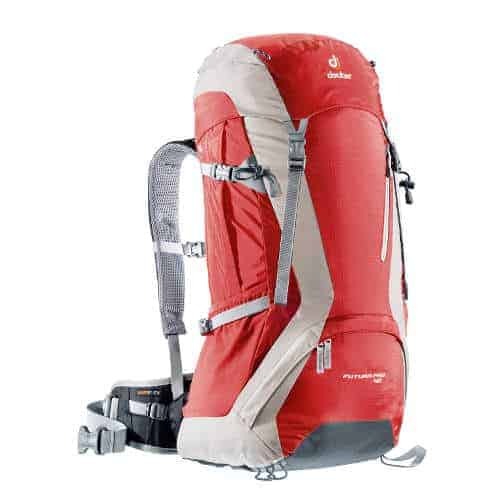 It’s really a versatile pack with excellent ventilation you’ll find all sorts of uses for. If you’re looking for a lot of space, this 4 person, 3 season camping tent is great for car camping. Set it up with just the mesh canopy on clear nights and enjoy the stars, or easily attach the rain fly when the weather might turn for total waterproof protection. the simple x-pole dome design makes setting up super easy, and the interior space can’t be beat. 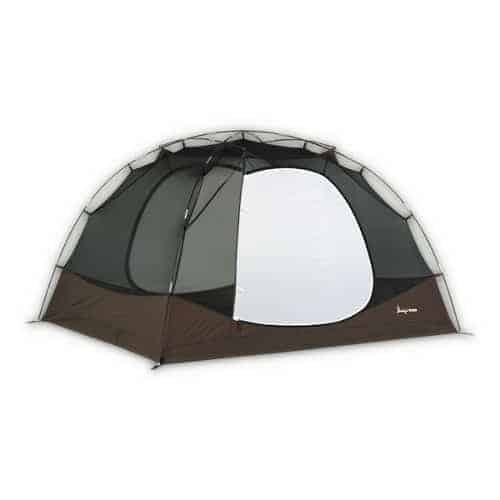 This tent is a great value and super popular for families heading out on camping trips for the summer, so at this price it’s going to go quickly.